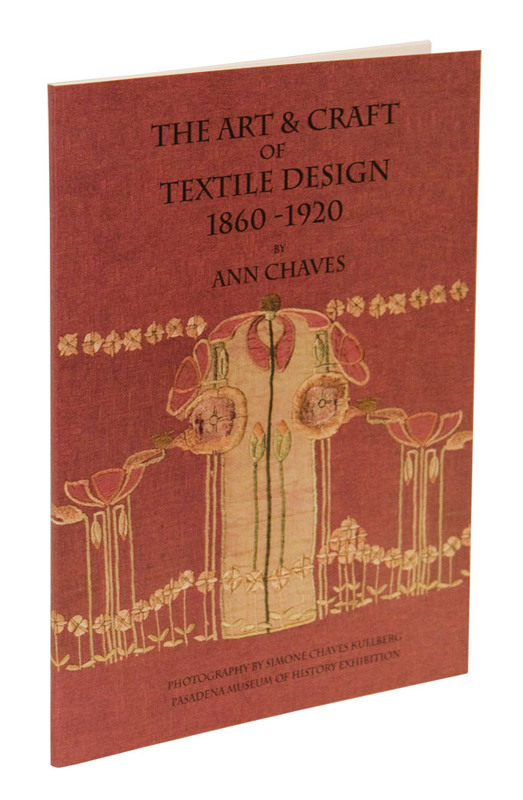 The Art & Craft of Textile Design, 1860-1920 by Ann Chaves was published in August 2008 as part of an exhibition by the same name, appearing at the Pasadena Museum of History. 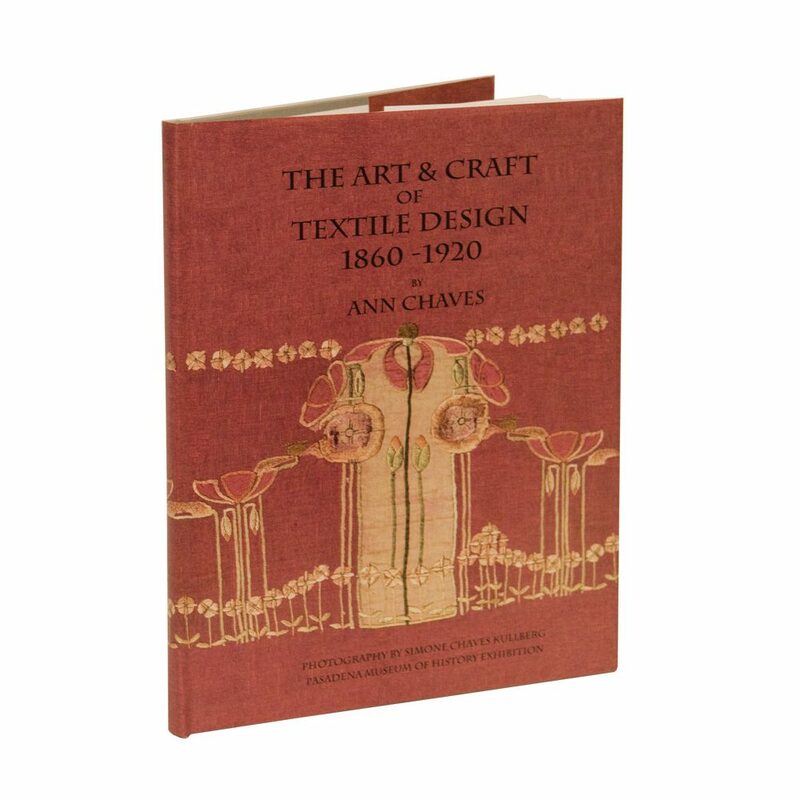 Written by Ann Chaves (wife of The Clinker Press’ Andre Chaves), an expert in the Arts & Crafts Textiles movement history, the book is available both as a hardcover and softcover. 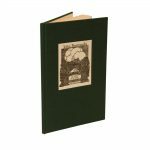 Both editions are hand-printed by The Clinker Press, and feature identical content.The hard cover is limited to 100 signed and numbered. 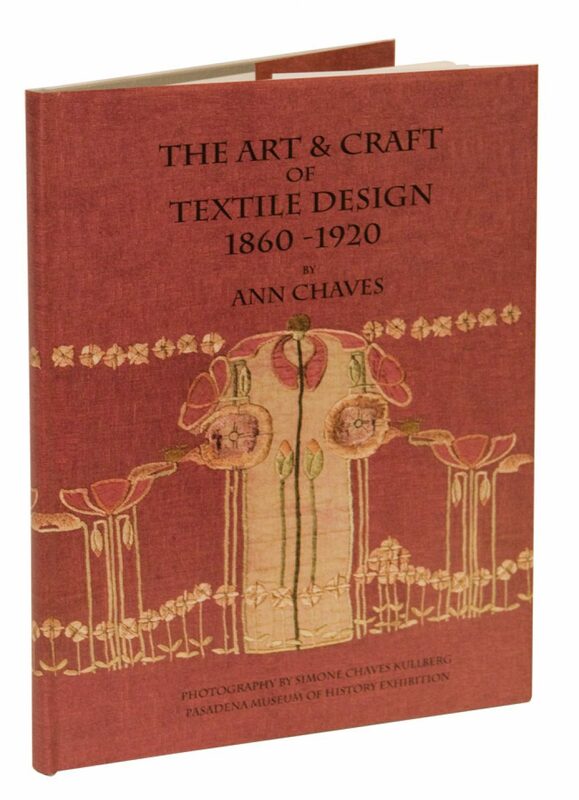 “One of the main reasons I am so attracted to this particular period of textile design is the sophistication and the thought process that went into their creation,” says Chaves. 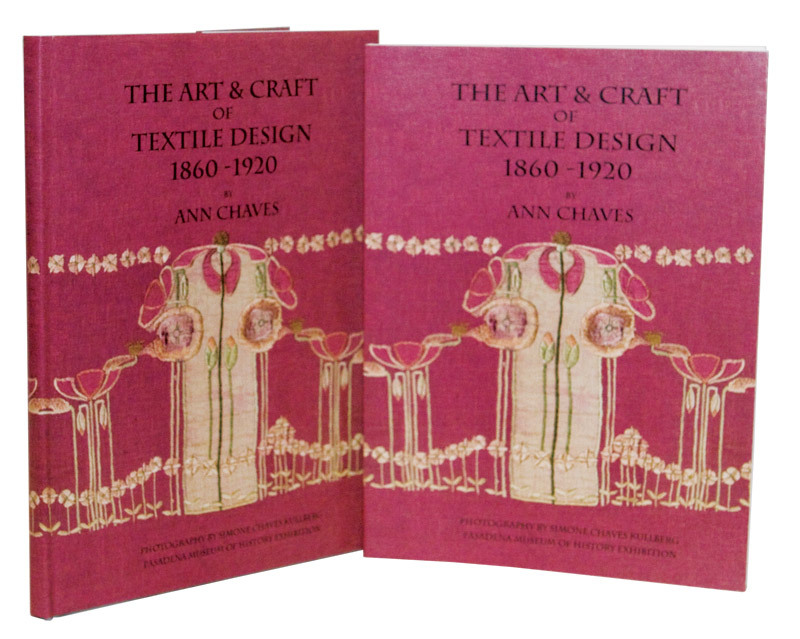 The Arts and Crafts textile movement came about after the decline in textile quality and aesthetic that occurred during the Victorian period. 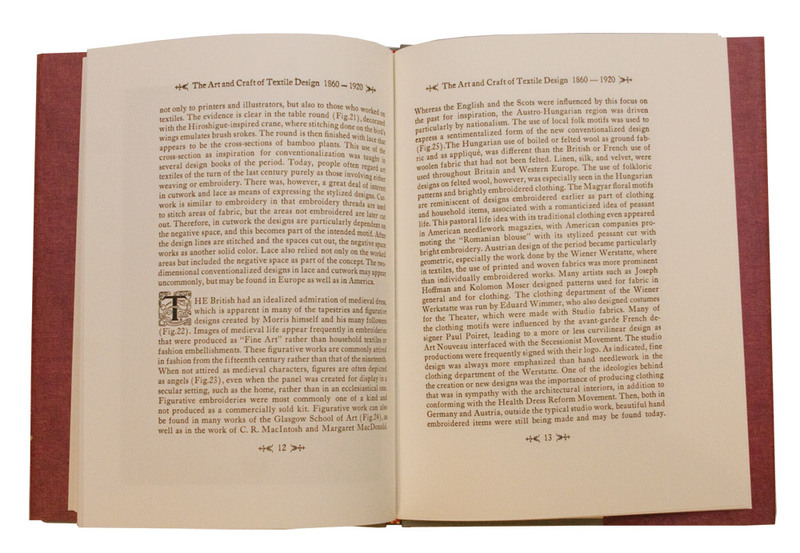 This decline was due to the invention of the sewing machine and the use of aniline dyes. 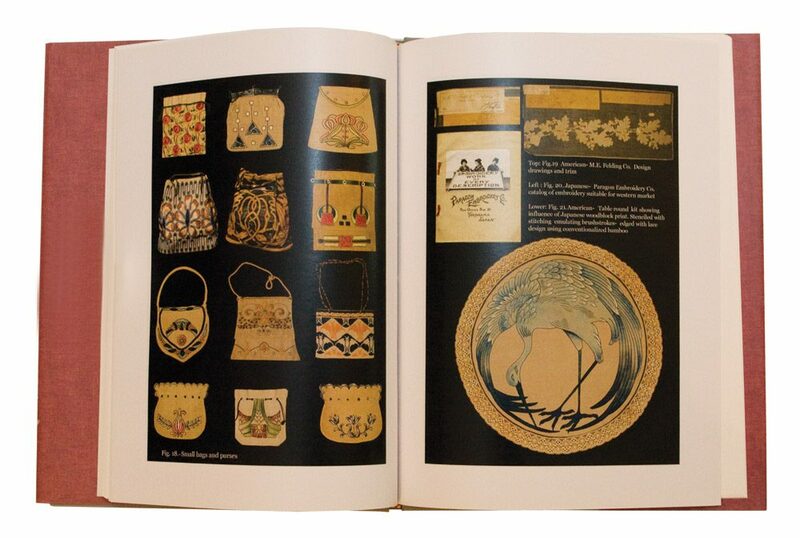 The Arts and Crafts Era issued in more refined styles of textile design and an emphasis on handmade textiles. 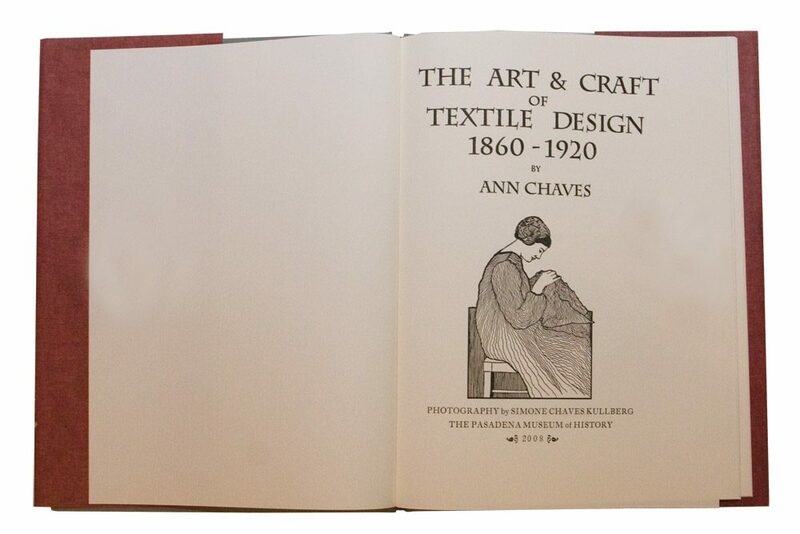 Educational facilities were established specializing in artistic needlework, including the Royal School of Needlework in London and the Needlework Department at the Glasgow School of Art in Scotland.